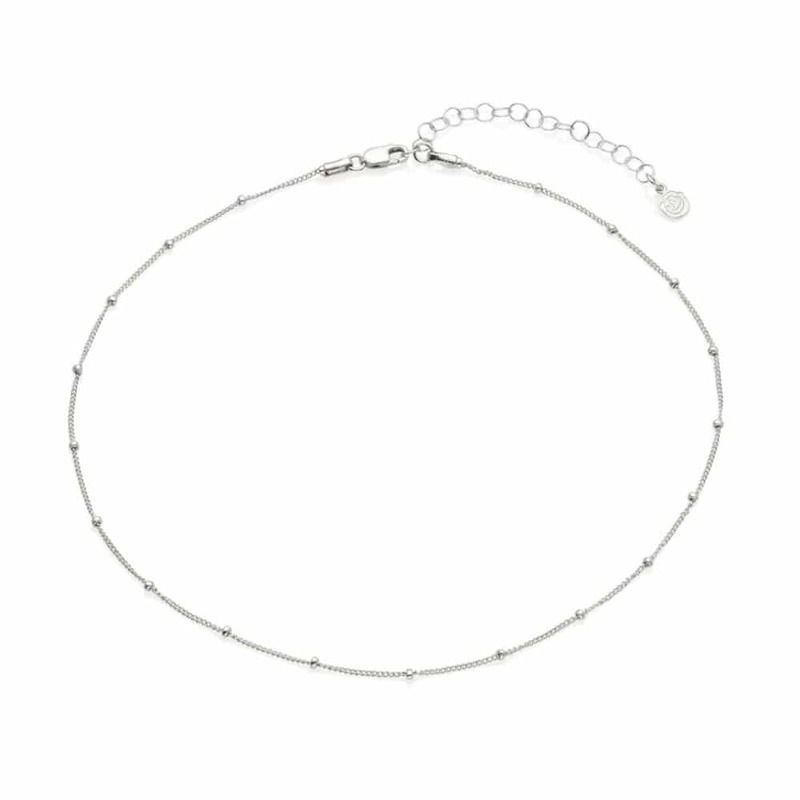 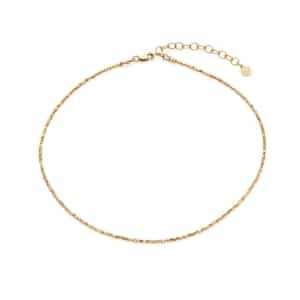 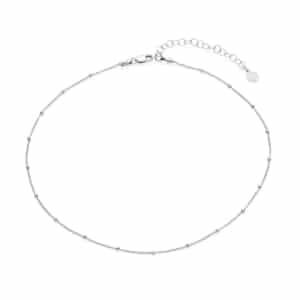 Dainty, delicate, and designed to delight, our Sterling Silver Satellite Chain Choker will lend just a hint of sophisticated shimmer to your outfit. 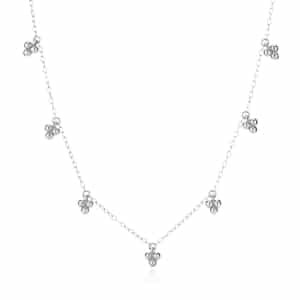 The stylish choice for modern ladies who love to accessorise with the latest jewellery trends, it is made from the finest sterling silver and features a fine link chain interspersed with tiny silver beads. 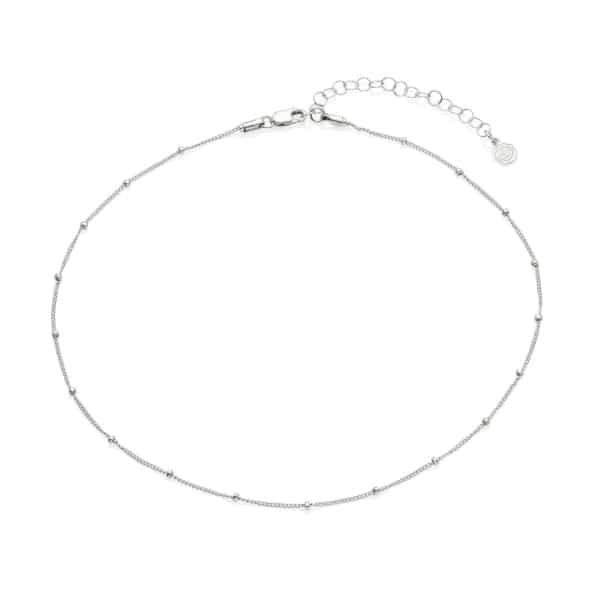 To fit all sizes, this Sterling Silver Choker is fully adjustable with an extender chain, and it has a classic clasp fastener for quick and easy dressing. 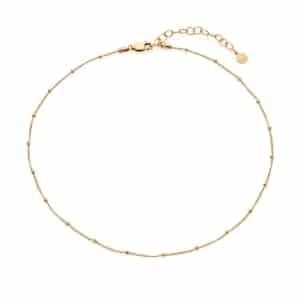 Styled to coordinate effortlessly with beachwear, summer fashions, and special occasion attire, this gorgeous Choker will make a versatile addition to any contemporary jewellery collection.